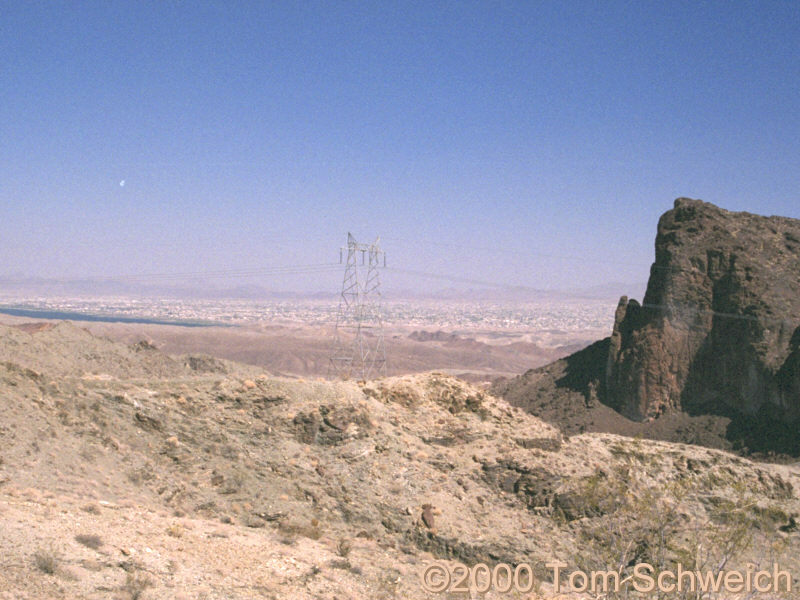 Photo: Lake Havasu City, across the Colorado River from the Whipple Mountains. Eastern Mojave Vegetation Lake Havasu City, across the Colorado River from the Whipple Mountains. Other photos about Geography - California or Whipple Mountains.